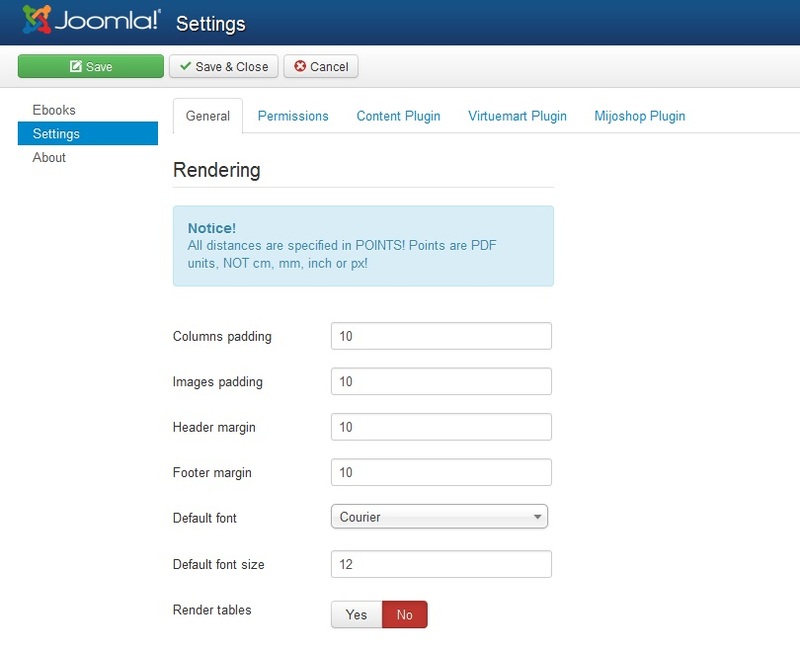 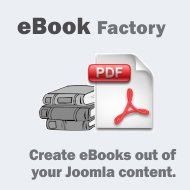 eBook Factory is an automated Joomla! 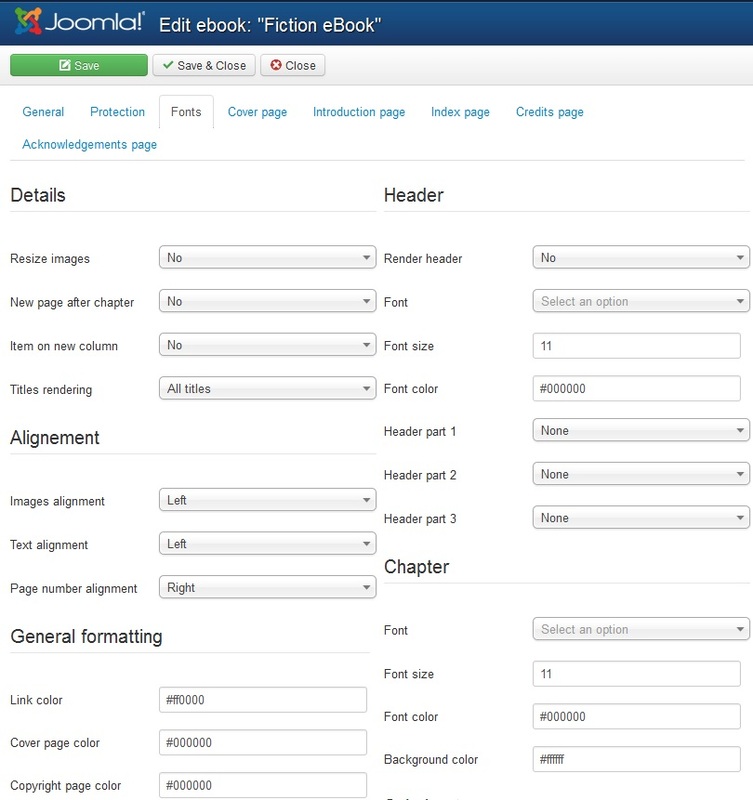 Extension that allows site owners to create targeted PDF files, structured like eBooks, PDF catalogues or PDF directories, using your website content. 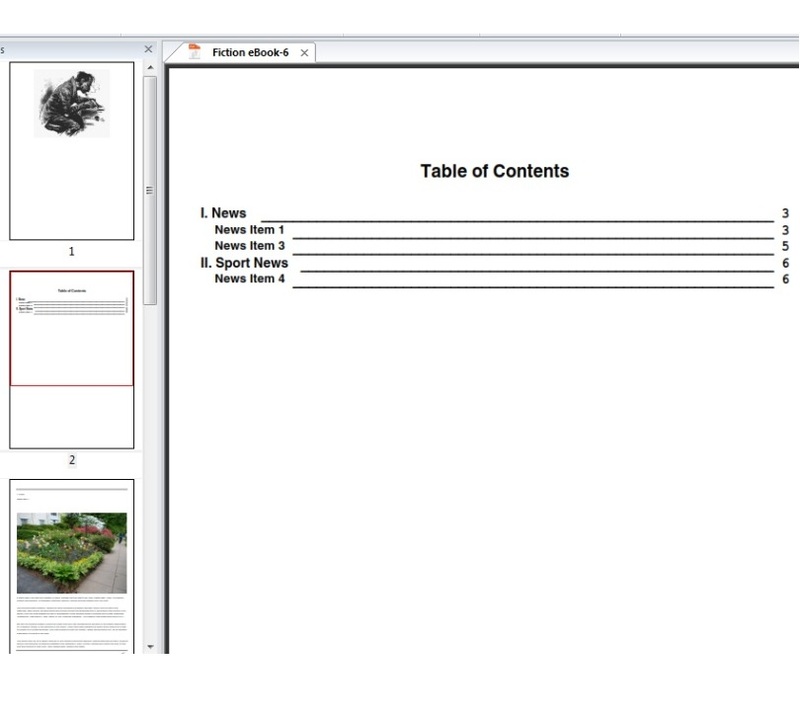 eBook Factory renders as PDF the website's content items in a matter of minutes and stores it on your server, in order to have it ready for download or newsletter mailings. 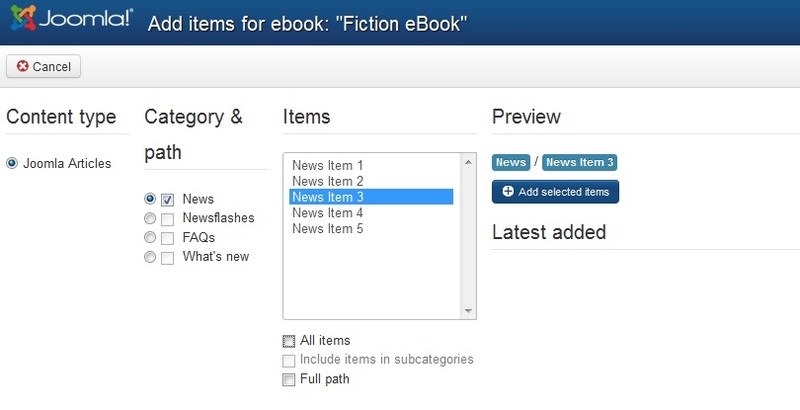 eBook Factory 4.3.6 released on March 20, 2019.
eBook Factory 4.3.5 released on January 29, 2019. 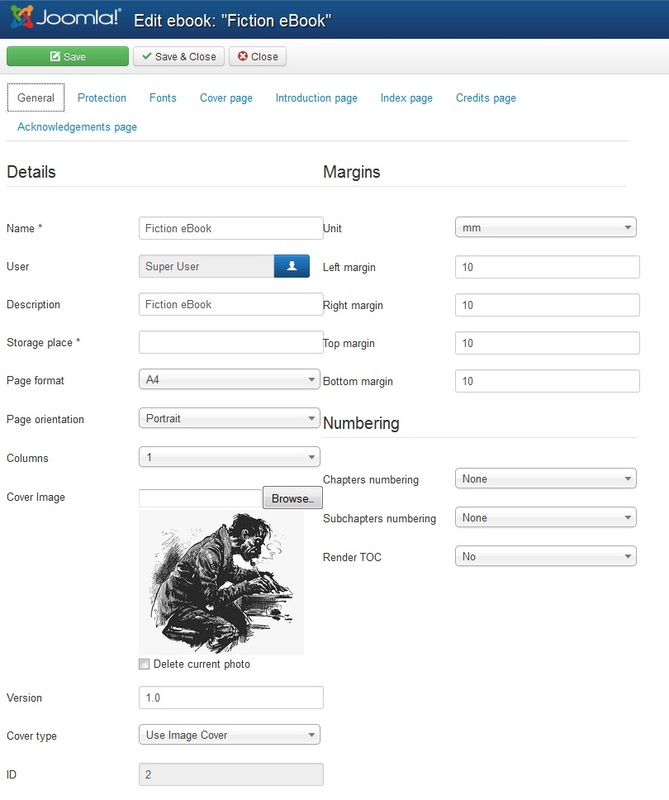 Fixed issues regarding rendering first line after new page, header using VM. 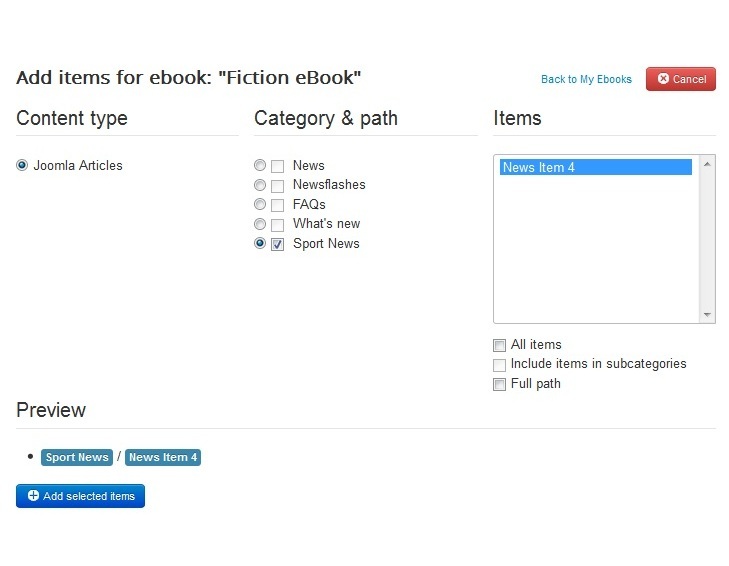 eBook Factory 4.3.4 released on October 25, 2018.
eBook Factory 1.0.0 released on May 2, 2007. 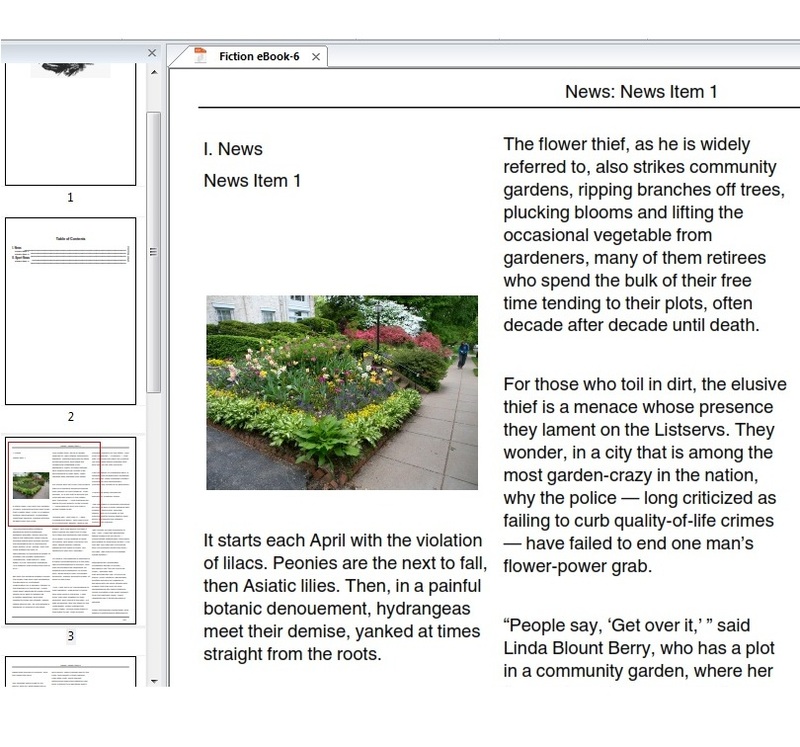 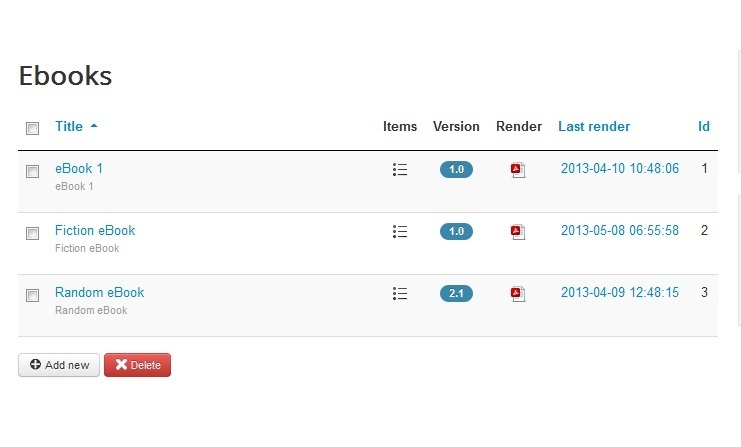 Screenshots are representing version 4.0.0 of eBook Factory.